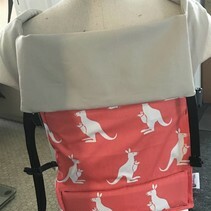 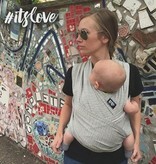 The XOXO Buckle Wrap Carrier is a newcomer to the babywearing world, but on the fast track to becoming a favorite among parents everywhere! 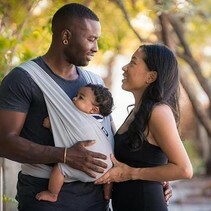 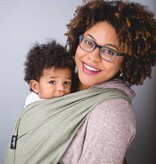 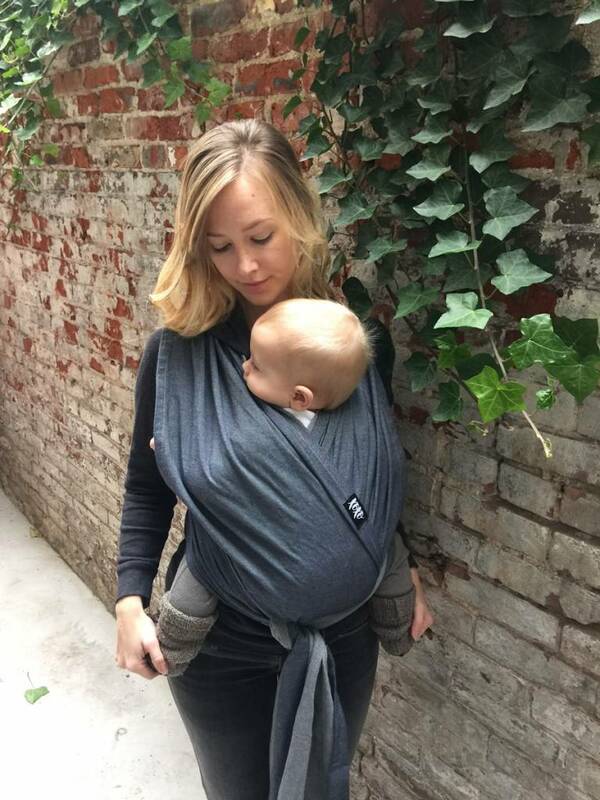 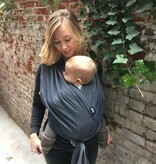 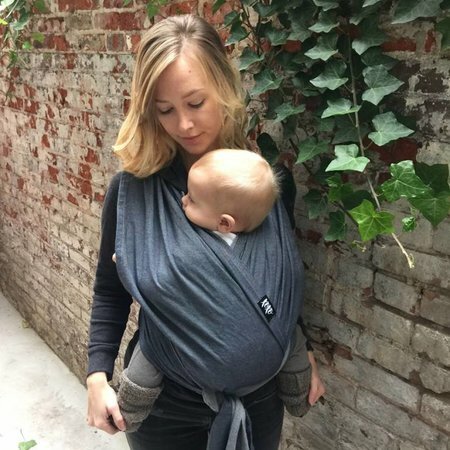 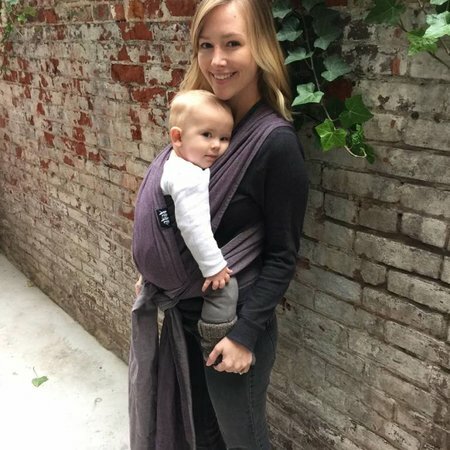 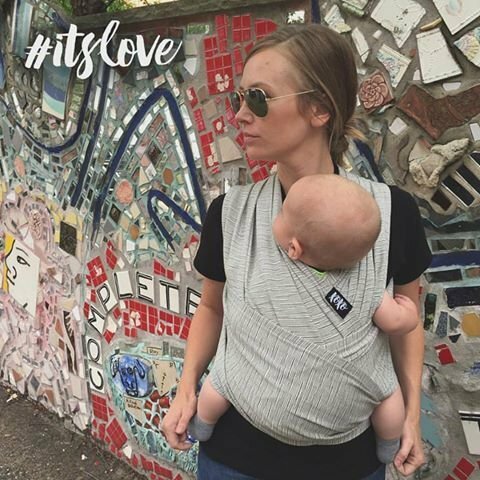 The XOXO has the ease of a buckle carrier, but still provides the same benefits of a traditional wrap, like an ergonomic design, snug fit, and allows a good snuggle with baby. 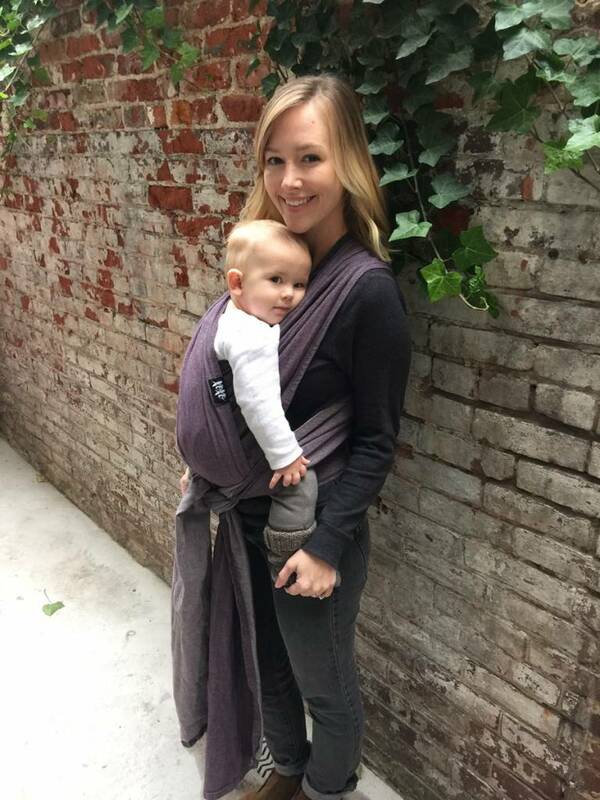 The structured fabric, made from recycled materials, can easily hold your little one from 7-35 pounds.